Video editing doesn't need to be complicated or expensive. 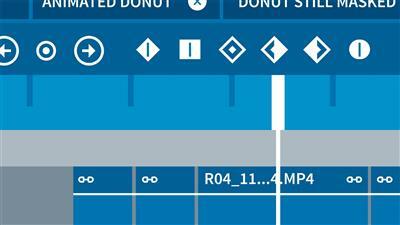 HitFilm Express is free filmmaking software with many robust editing and effects capabilities. For the novice, it's perfect for most basic and intermediate functions, including editing, trimming, effects, compositing, audio editing, titling, and more. This course provides introductory video editing and post-production training, highlighting the main features of HitFilm Express. Simon Jones shows how to import media, perform basic edits to audio and video, color correct footage, add titles and effects, and export and share your film. After taking this course, even non-video people will be able to edit a project with skill and confidence.